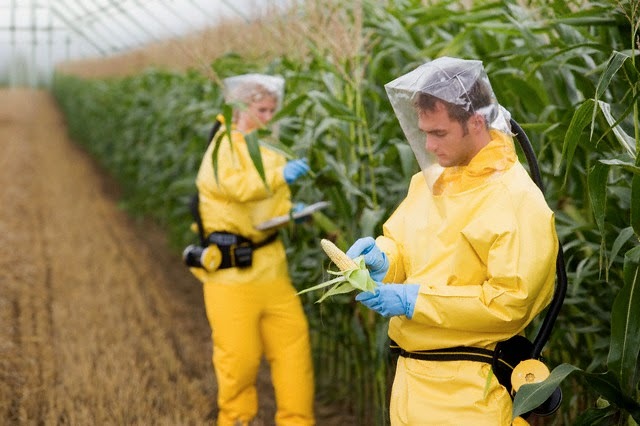 Civil society organisations from Canada, Australia and Japan have jointly issued a warning about contamination risks from genetically modified organisms (GMOs), after the recent EU commission authorisation of 17 new GMOs for food and feed. “Learn the lessons from our countries – GMO is not worth the risk. If allowed, you will have GMO contamination of non-GM crops and nearby land for many years to come” said Jessica Harrison, Coordinator of the GM-Free Australia Alliance (GMFAA). “GM canola was first grown commercially in 2008 in Australia. We find GM canola weeds on roadsides, truck spillages have dispersed GM seeds and GM pollen has contaminated honey. GM-free Tasmania is still eradicating weeds from GM crops´ trials in the late 90’s”. In 2010, Organic farmer Steve Marsh, found GM canola and seeds had contaminated 2/3 of his farm. His ground-breaking court case for damages against his GM crop cultivating neighbour is still not resolved. It’s been 20 years since Canada started growing GM canola/rapeseed. “Organic grain farmers in Canada have largely stopped growing canola because of GM contamination. For most farmers, it is no longer possible to grow, sell and export organic canola,” said Lucy Sharratt, Coordinator of the Canadian Biotechnology Action Network. Japanese citizens acted quickly after GM canola weeds were found growing near harbours, cooking oil factories and roadsides throughout Japan. “We do not grow any GM crops in our country,” said Michiyo Koketsu from the NO! GMO Campaign in Japan. “Unfortunately GM canola is imported and crushed here. GM weeds grown from spilt seeds are flourishing and out-crossing with plant relatives such as native rapeseed, mustard and broccoli. An ad hoc response from the Japanese authorities meant that citizens groups, at their own cost, test and remove GM weeds to guard against further contamination. Due to the body of evidence showing harm, GM food is rejected by consumers, if they know what they are eating. Growing demand for GMO-free food products has meant farmers turning their back on GM crops as they hurry to supply the expanding demand for non-GM crops. In Australia, non-GM canola is sold at an average of $40 per tonne more than GM canola concluded Jessica Harrison.